Click on the on each attraction to add them to your favourites list. Children's Steam Day - with have a go activities! 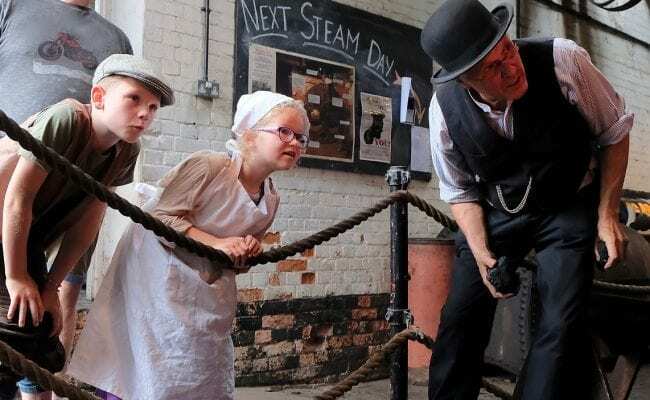 Join us as we breathe life into the Victorian steam boilers and bring the sights, sounds and smells of the industrial revolution to life. Children of all ages will be able to have a go at activities such as weaving, spinning and knitting – or simply making something with our lovely wool. Under 5’s Free! 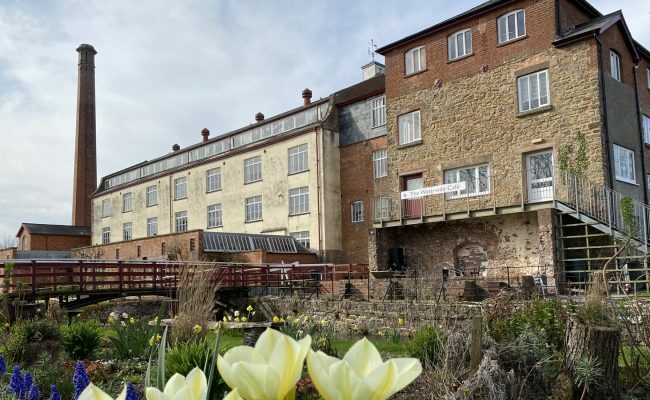 Easter Steam Day at Coldharbour Mill. Keep up-to-date with all the goings on!